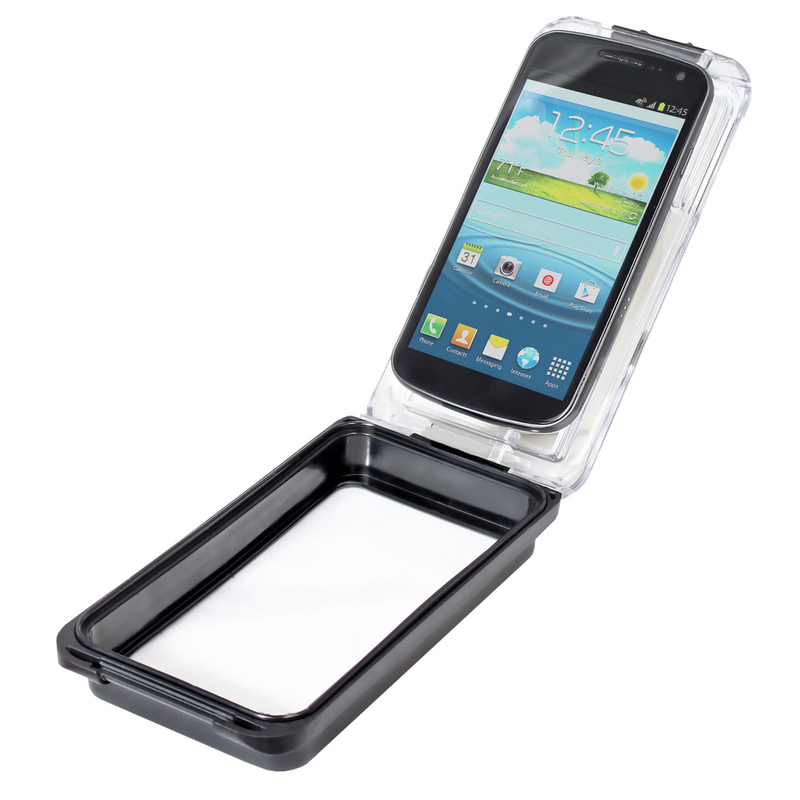 The RAM AQUA BOX® product line has been keeping mobile phones and devices safe for years. Now, with the introduction of the AQUA BOX® Pro, you have access to side buttons and full use of the touchscreen. 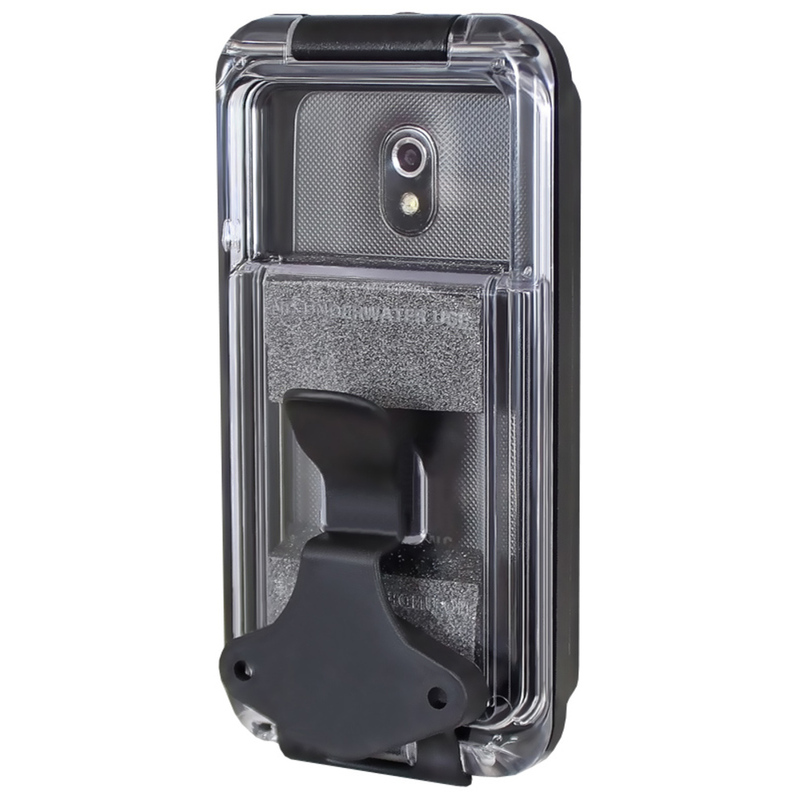 With a mountable case that is perfect for use on ATVs, motorcycles, boats and all other motorsports vehicles, your phone will be well protected and within easy reach. 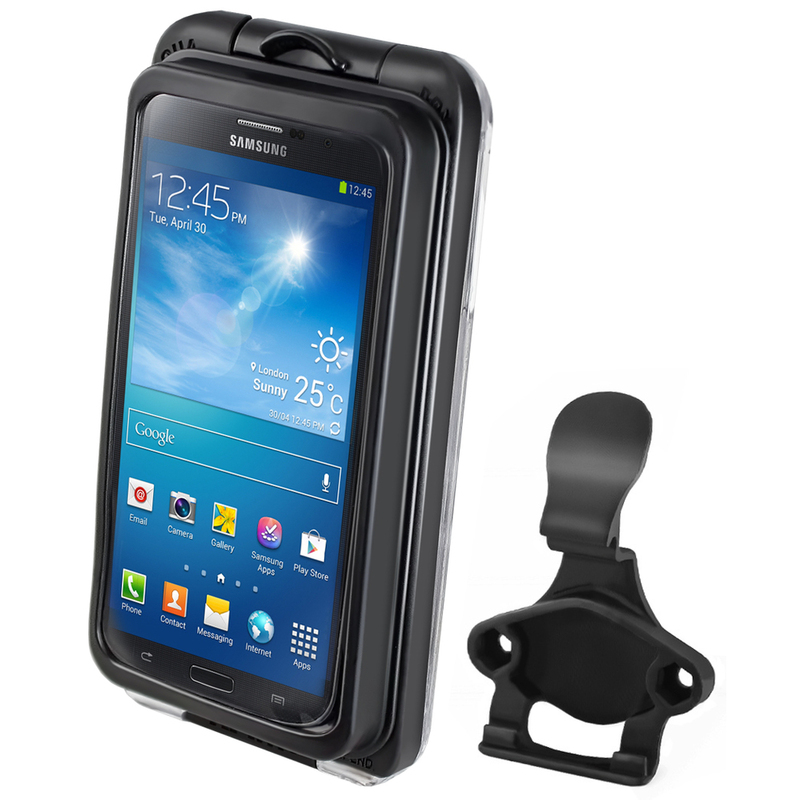 Weather resistant and splash proof, this unique patented design allows access to all side buttons on the phone while in the case. Are you one of those people that can be a little rough on things? Our PVC Vinyl screen is replaceable so if you start to lose that crystal clear appearance, we’ve got you covered…literally. Allowing easy operation of the touch screen while in the case, the compact and sleek design means traveling with your AQUA BOX® Pro is never a hassle. Think an enclosure will slow you down? Think again. 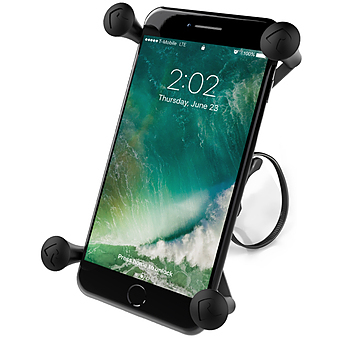 Send text messages, listen to music, take photos or capture video, make calls all while protecting your phone. 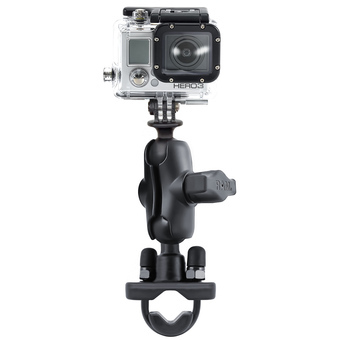 >> Features a storage area which provides buoyancy and is perfectly sized for a driver's license or credit card. 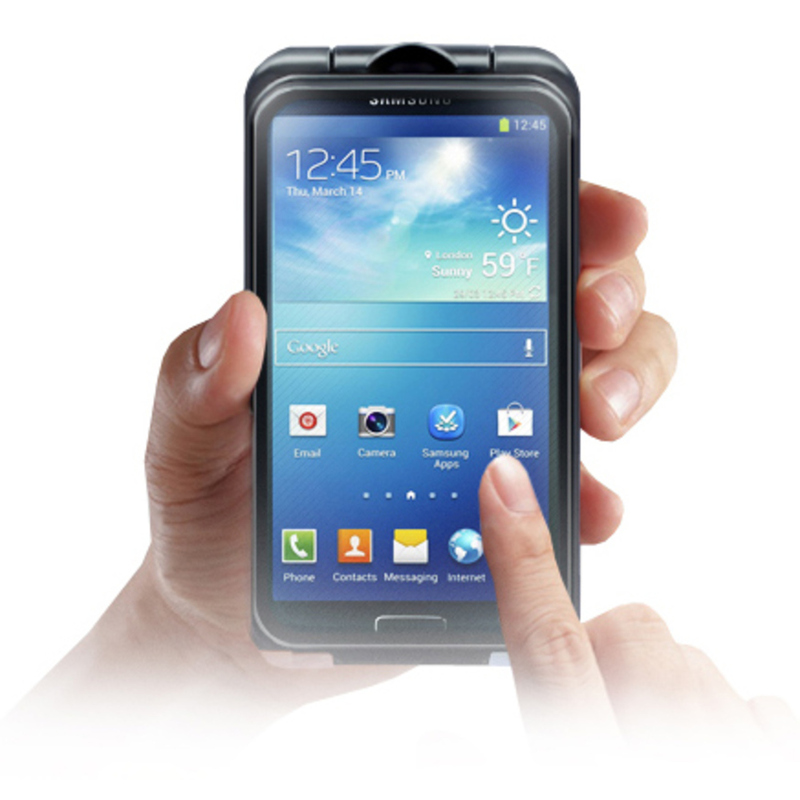 >> Unique patented design allows access to all side buttons on the phone while in case. >> Small, sleek form factor. Easy to pocket or carry along on your next adventure. 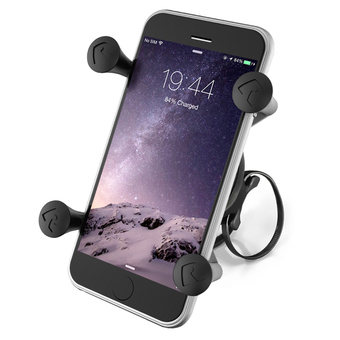 >> Text, take photos/video, make/take calls all while protecting your phone. 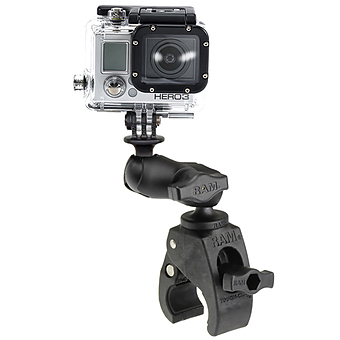 >> Optional standard belt clip. The inchUinch in the part number reflects product packaged in poly bag. *This product is not recommended for underwater use. Depending on phone model and storage configuration, box may not float. Certain phones may require extra swipe pressure for full functionality.